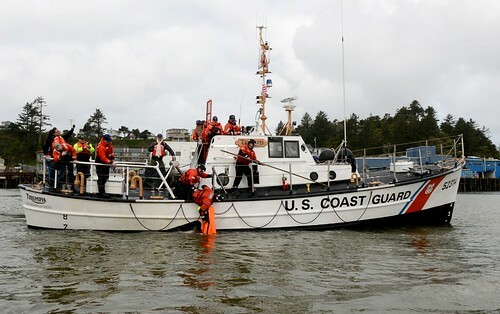 SEATTLE – The About Boating Safety Course will be taught in two sessions Saturday, July 19 and 26 from 9 a.m. to 1:30 p.m. 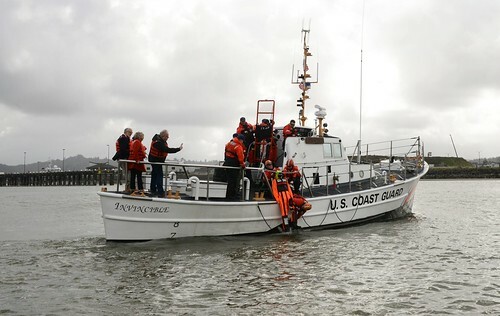 The class will be held in the second floor training room at Englund Marine Supply, 29 Portway Drive, Astoria, Ore. The cost for the course is $30.00, which includes the course book and a CD of all the course materials. A presentation called ‘Local Knowledge’ will be a part of the course and it will cover intimate knowledge about hazards on the Lower Columbia including the Columbia River Bar. 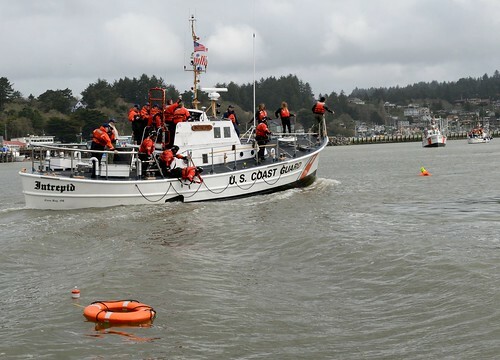 The course is taught by experienced boaters and qualified instructors from the Lower Columbia Power Squadron and Coast Guard Auxiliary Buoy 10 Flotilla 64. Mandatory boater education is now the law. Oregon boaters, age 70 and under need a Boater Education Card to operate or supervise youth operating a boat greater than 10 horsepower. Children ages 12 to 15 operating a boat 0 to 10 hp and all Personal Watercraft (PWC) Operators need a card. The law also states that all boaters under age 20 must have a card. The Boater Education Card also saves recipients money on boat insurance. The citation for not having your Boater Education Card is $97. 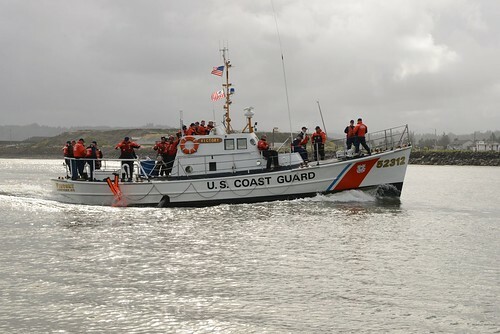 The National Association of State Boating Law Administrators approves this course. To pre-register and obtain further information, contact Ron Collman at (503) 861-1368 or register on the day of the class. 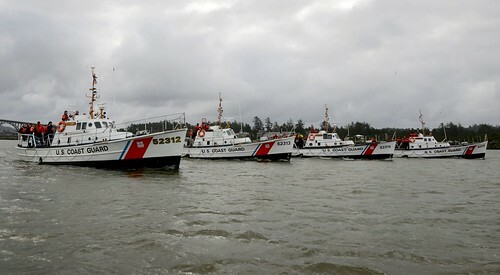 U.S. Coast Guard, when things are at their worst, we’re at our best. 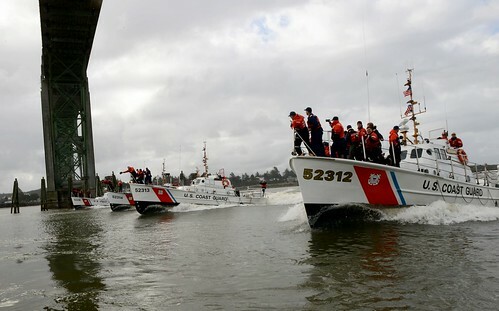 The United States Coast Guard Auxiliary was founded in 1939 by an Act of Congress as the U.S. Coast Guard Reserve and re-designated as the Auxiliary in 1941. 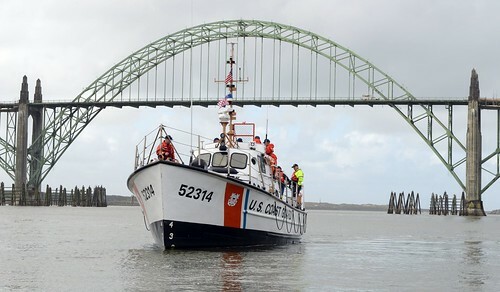 Its 35,000 members donate millions of hours annually in support of Coast Guard missions. Search suspended for 3 overdue boaters near Georgetown, S.C.
01/25/2011 · Comments Off on Search suspended for 3 overdue boaters near Georgetown, S.C.